Tammie Howard, 49, was reported missing by family members in April 2017. 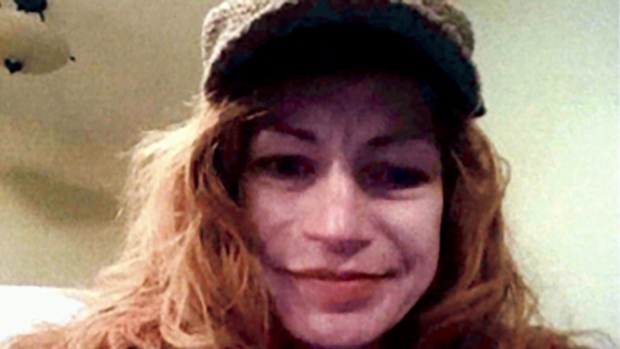 Calgary police are asking for help from the public to locate a woman reported missing two years ago. Tammie Doreen Howard, 49, known as Irish to her friends, was last heard from on Christmas Eve 2016. She was reported missing by her family in April 2017. Police say it was not unusual for Howard to be out of contact with family members for periods of time, as she lived a high-risk lifestyle, and they became concerned when that extended into months. In November 2017 there was a report Howard had checked in with a social agency in Calgary, but that was later deemed to be unfounded. 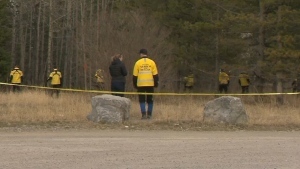 Investigators say they have exhausted all leads and are now appealing to the public for help. Anyone who had contact with Howard in the days before Dec. 24, 2016 or anyone with information is asked to call police at 403-266-1234 or Crime Stoppers at 1-800-222-8477.